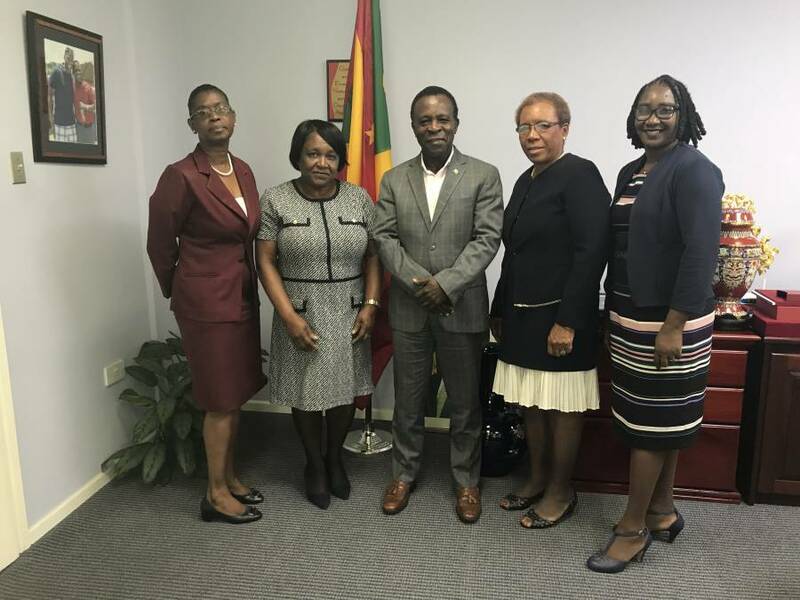 Prime Minister, Dr the Right Honourable Keith Mitchell has been talking healthcare with officials of the Caribbean Nurses Organisation (CNO) who visited Grenada recently. The officials were here to jumpstart preparations for their 2020 biennial conference which will be held in Grenada, decades after the organisation held its first meeting here. During a courtesy call on the Prime Minister, the CNO officials spoke at length about developments and challenges in the healthcare sector. Dr Mitchell challenged the CNO to work in closer collaboration with Ministries of Health and national nurses’ associations in the region to realise greater efficiencies in the delivery of healthcare services and in improving education and awareness among Caribbean people.